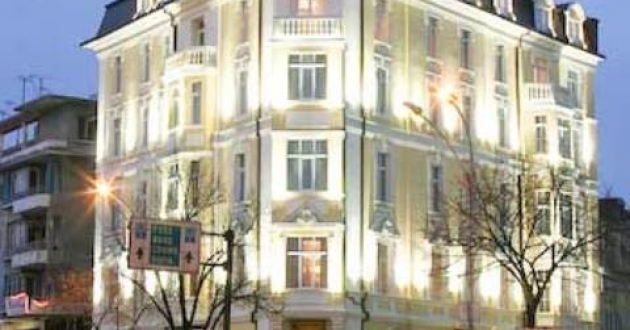 Location: Splendid Boutique hotel is located right in the heart of Varna, close to the beautiful Cathedral of the Assumption - the Symbol of Varna. The hotel by itself is a 100-year old magnificent building, which was completely renovated for the official opening in February 2005. The rates include: breakfast, Internet, parking and all taxes.